This is the last cable you'll need to buy. 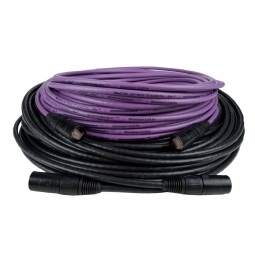 We build SuperCAT Sound cables to take an absolute beating on the road and still deliver flawless audio and data. Its the same cable RAT Sound uses for major festivals like Coachella, Stagecoach and international touring acts like Pearl Jam and Alt-J.